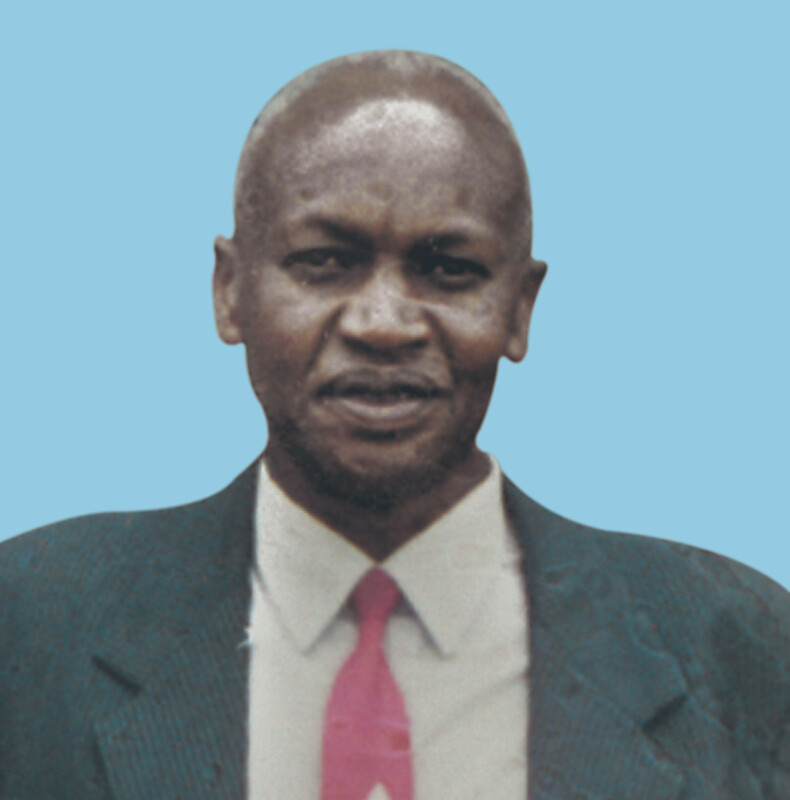 It is with humble acceptance of God’s will that we announce the passing on of Mr. Joseph Mburu Kimani. Beloved husband of the late Mrs. Keziah Wanjiku Mburu and the only son of the late Mr. Kimani Mburu and Mrs. Sarah Wambui. Father of Benard Kimani, David Maina, Catherine Wambui, Grace Nyambura, Lucy Muthoni, Naomi Wairimu, Ruth Wangari, Anne Njeri and Esther Wangui. Father-in-law of the late Lily, Eunice, Jane, Nicholas, Peter, Rev. Charles, Solomon, Paul and Jackson. Family and friends are meeting daily for prayers at his home in Mwireri from 2.00 pm, and in Nairobi at ACK St. Elizabeth, Kahawa West from 6.00 pm. The cortege leaves Evans Sunrise Hospital Mortuary, Nakuru on 24th April 2018 at 7.00 am. The funeral and burial service will take place in his home in Mwireri Village, Olkalou from 10.30 am. “I have fought the good fight, I have finished the race and I have kept the faith” (2 Timothy 4:7).